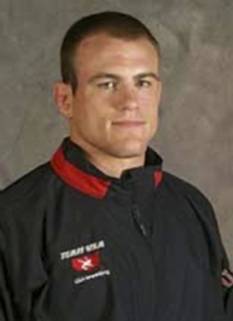 Olympic gold medalist, Peter Vidmar, is an USA gymnast and Olympic medalist. Vidmar won the gold medal in the pommel horse competition and the silver medal in the men's all-around individual gymnastics competition at the 1984 Summer Games in Los Angeles. He was born on June 3, 1961 in Los Angeles to Slovenian parents. He was inducted into the U.S. Olympic Hall of Fame. He has a total of three Olympic medals: 2 golds and a silver. 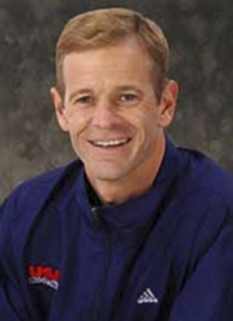 Peter Vidmar is the highest scoring American gymnast in Olympic history. The winner of numerous national and international titles, Peter finished his successful career at the 1984 Olympic Games. As the USA men's gymnastics team captain, he led his teammates to America's first team gold medal with their stunning upset victory over the defending world champions, the People's Republic of China. He went on to win the silver medal in the individual all-around competition (the only American to have ever won an Olympic All-Around medal), and with a perfect score of 10, he captured the gold medal on the pommel horse. Peter continues to contribute to the Olympic movement today. He serves as the Co-Chairman of the US Olympic Committee Summer Sports Summit, an annual series of workshops designed to prepare America's medal hopefuls to win Gold in future Olympics. Peter has worked for many years as the gymnastics commentator for CBS Sports and ESPN and continues to work as a journalist or broadcaster at each summer Olympics. 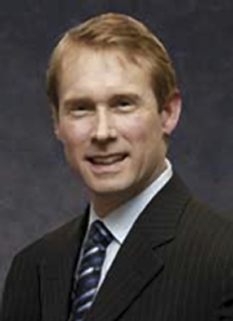 Peter has served on the President's Council on Physical Fitness & Sports, the Executive Board of the United States Olympic Committee, and the Executive Committee of USA Gymnastics. Peter is now a powerful and entertaining speaker at corporate meetings and trade shows. With 2 decades of experience helping people throughout the country to realize their own potential, Peter does much more than just speak about his experiences. In his inspiring, humorous, and entertaining presentations, he also performs portions of his Olympic routine on the pommel horse to drive home his message. He demonstrates the three components of a perfect score in gymnastics - Risk, Originality and Virtuosity (ROV) - and discusses how they apply to success in business and in life. His message brings something unique and refreshing to the corporate arena. 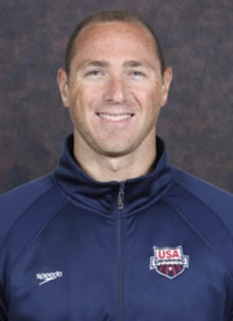 Peter Vidmar is an alumnus of UCLA and host of the Annual Peter Vidmar Men's Gymnastics Invitational at Brentwood School in Los Angeles. Peter has been a gymnastics anchor for both CBS and ESPN. He is currently a motivational speaker as well as the Co-Chairman of the US Olympic Committee Summer Sports Summit. 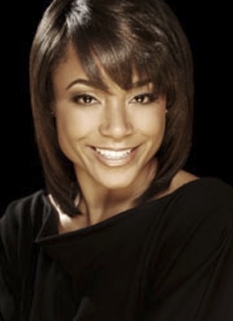 In 1998 Vidmar was inducted into the International Gymnastics Hall of Fame. 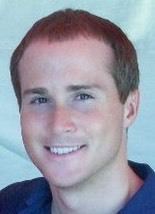 Peter Vidmar is a member of The Church of Jesus Christ of Latter-day Saints. DISCLAIMER: PFP Sports Talent Agency does not claim to represent itself as the exclusive agent for Peter Vidmar. PFP Sports Talent Agency is a booking agency that represents organizations seeking to hire pro athletes and sports personalities such as Peter Vidmar for speaking engagements, personal appearances, product endorsements and corporate entertainment. Fees on this website are estimates and are intended only as a guideline. Exact fees are determined by a number of factors, including the location of event, the talent’s schedule, requested duties and supply and demand. PFP Sports Talent Agency makes no guarantees to the accuracy of information found on this website and does not warrant that any information or representations contained on this website will be accurate or free from errors. We are often asked how can I find out who is Peter Vidmar's agent? To find Peter Vidmar appearance fees and booking agent details, you can contact the agent, representative or manager through PFP Sports Talent Agency for speaking fee costs and availability. PFP Sports Talent Agency can help your company choose the ideal sports personality for your next marketing campaign. To hire Peter Vidmar for an appearance, speaking event or endorsement, contact Peter Vidmar's booking agent for more information.